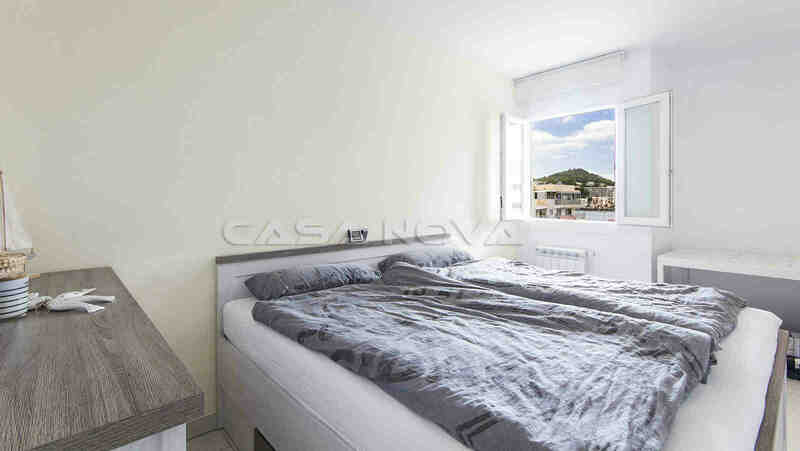 Real Estate Mallorca : This in 2017 modern renovated apartment is located in the center of Santa Ponsa. 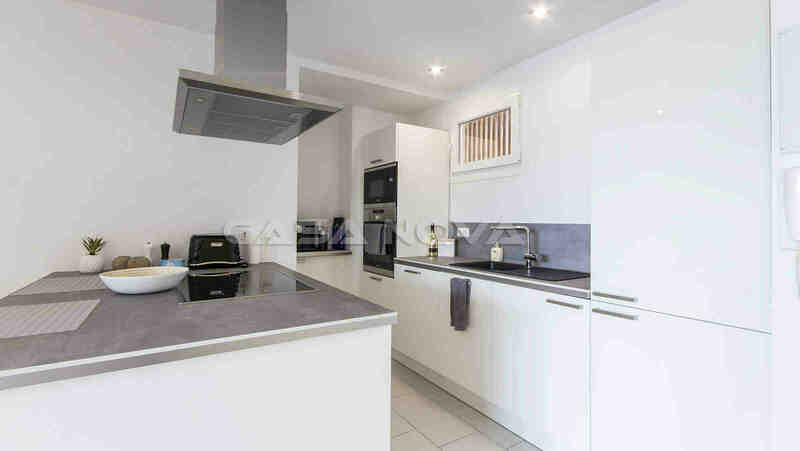 This property offers a living area of approximately 65 m2, divided as follows : 2 bedrooms, a living/dining room, a separate kitchen and a bathroom. The living/dining room has direct access to the approx. 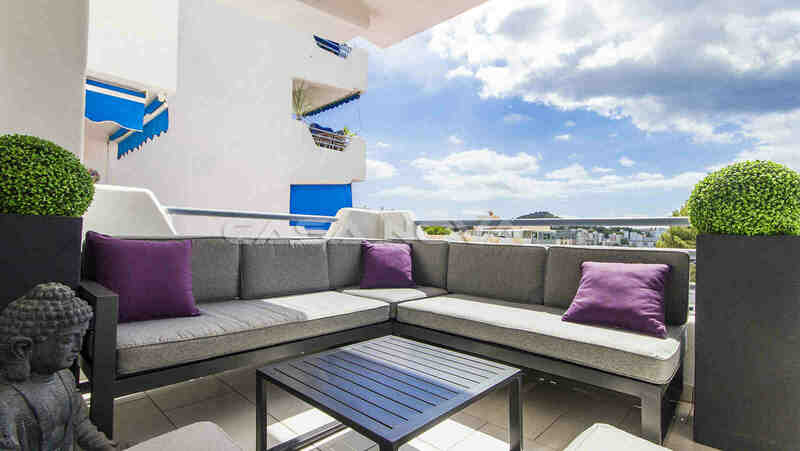 9 m2 terrace with beautiful sea views. 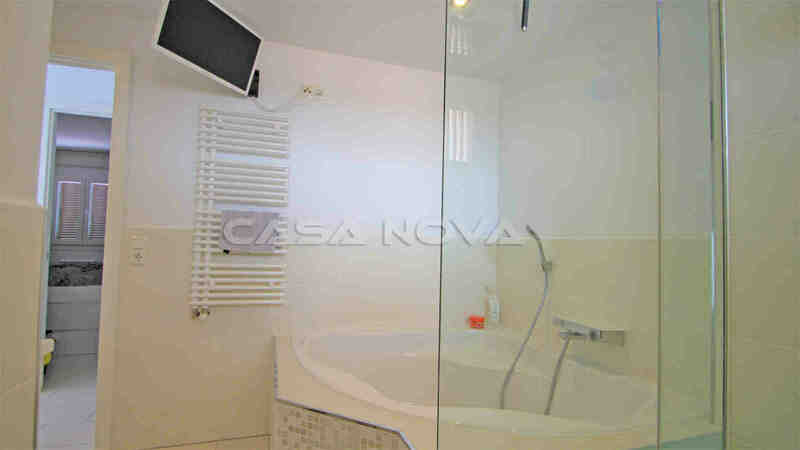 The apartment has been in high quality, completely renovated. You can reach the pool area of the complex by a lift, where you can enjoy the hot summer days of Mallorca. 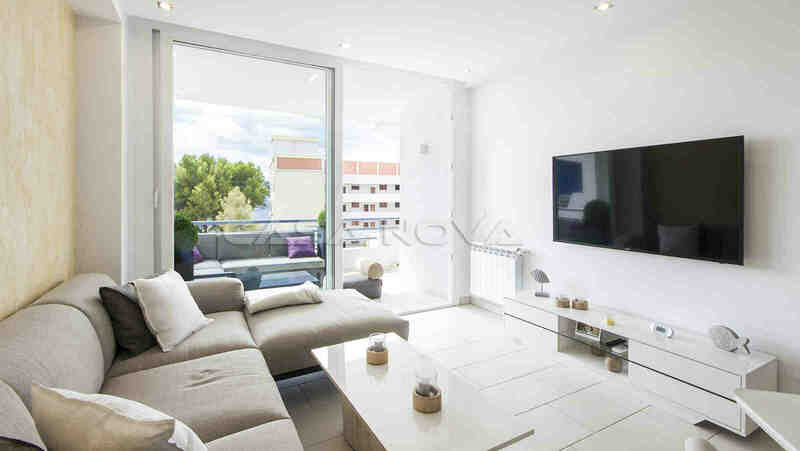 This apartment is within walking distance of the fine sandy beach of Santa Ponsa. Various restaurants, boutiques and shopping facilities are within walking distance. 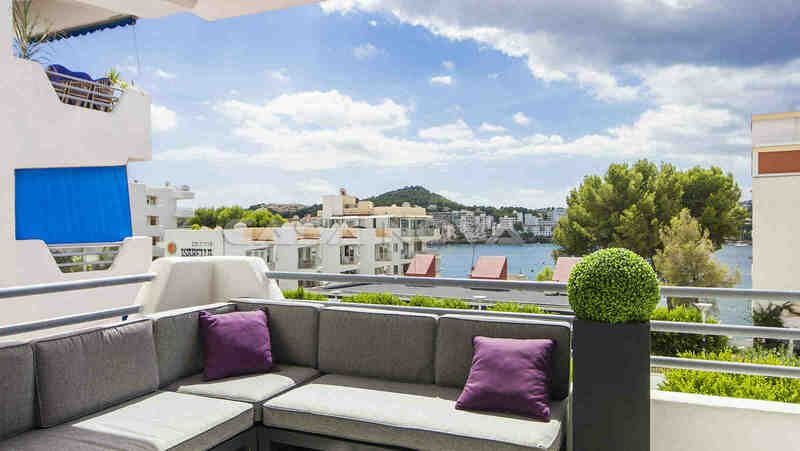 The popular place Santa Ponsa is located in an elongated bay surrounded by rock walls. The town offers many national and international restaurants and cafes as well as supermarkets and many other shopping opportunities. The beautiful sandy beach is aligned to the west, so you can enjoy the sun until late in the evening. 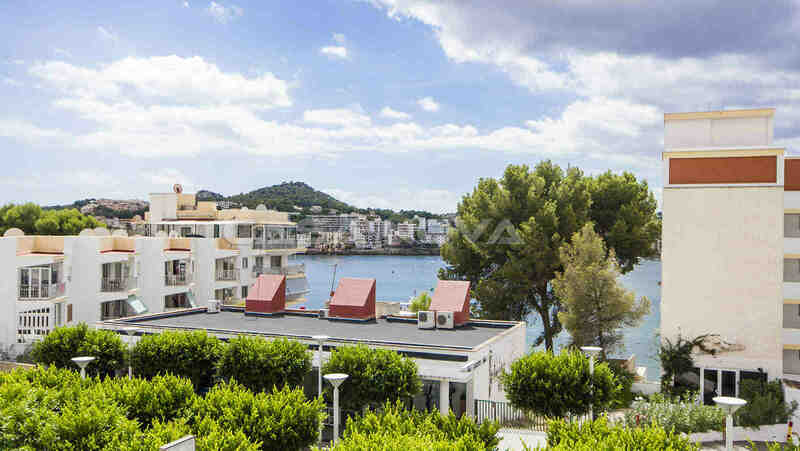 Santa Ponsa offers a good infrastructure and is suitable for long walks, boat trips, cycling trips as well as for bathing and relaxing on the beach. To Palma de Mallorca it takes about 20 minutes`drive. The airport of Mallorca can be reached in about 25 minutes. 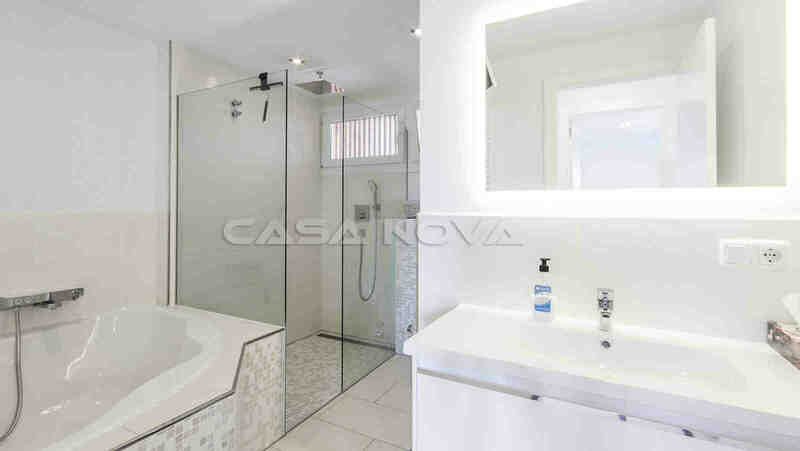 If you would like to view this property, please contact your real estate agency Mallorca, Casa Nova Properties! 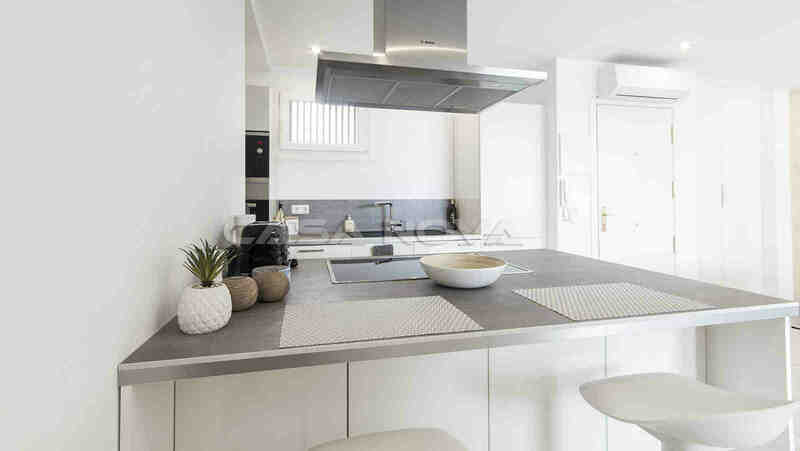 There are no intermediary fees for the buyer!